521-ECO-DST-A is rated 3.5 out of 5 by 11. Rated 2 out of 5 by Handy Dandy Dan from Leaks Here we go again. Just got the leaking kitchen faucet fixed and the bathroom starts dripping. Fits since they were installed at the same time 2 years ago. Delta sent me a new cartridge for the kitchen unit which was not a major problem to replace but one needs the right tools. This is not what I want to be doing every two years. Rated 1 out of 5 by Anthony from Cannot install water fittings. Instructions do not match faucet model. Cannot install. Water connections do not insert into outlet fittings, because plastic sleeves are fixed to very end of tubes. Rated 5 out of 5 by John E from Works fine, visually very attractive Works fine, visually very attractive! Rated 5 out of 5 by Hanko from Looks great and easy to clean. The curved design leaves no corners for soap film to accumulate. 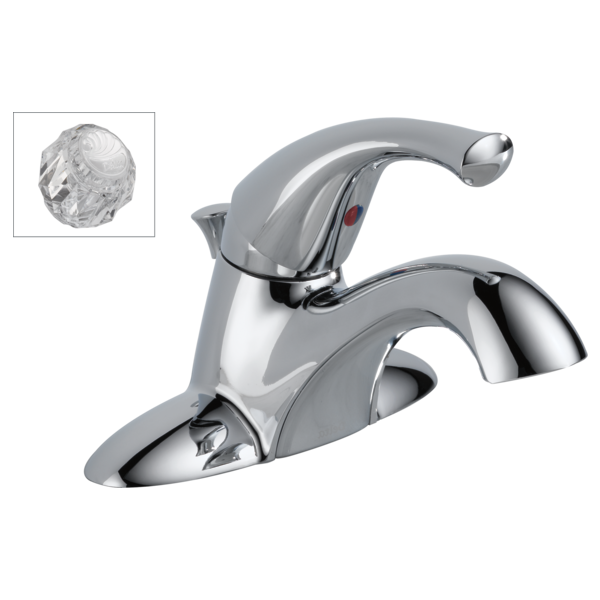 Rated 2 out of 5 by Judy4 from Faucet drops Does not completely shut off. Right now has a drop of water ready to drop and faucet has not been turned on for at least 2 days. This should not be happening. Rated 4 out of 5 by garfield from good practical faucet We like the faucets that we bought. We encountered some issues during installation, but fixed now. 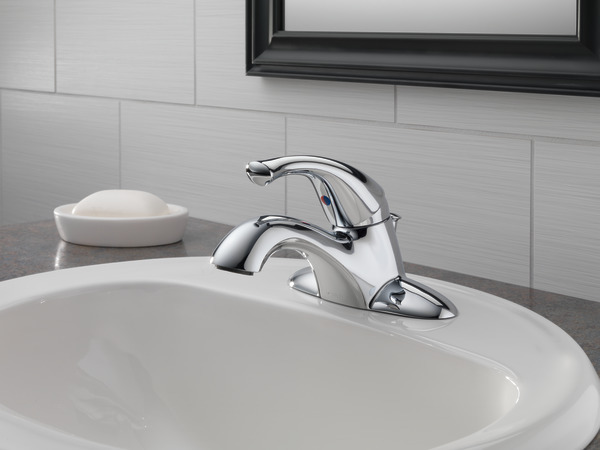 what cartrige does a 521-ECO-DST-A faucet take?